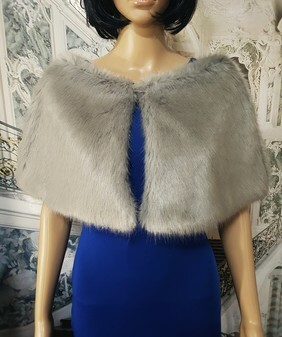 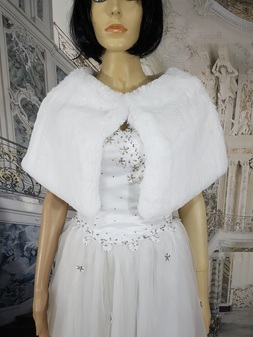 Our Fabulous Faux Fur Capelets - The perfect ‘little something’ over bare shoulders, our adorable Faux Fur Capelets add luxury and warmth and a stunning addition to any outfit. 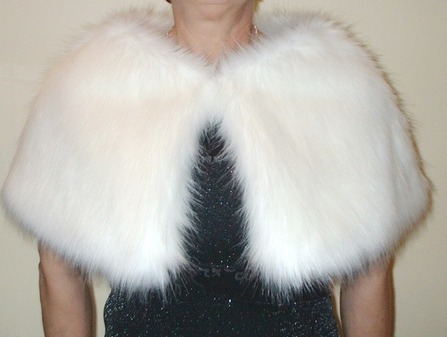 Fashionable on trend, and can be seen on all the catwalks - perfect for the party season. 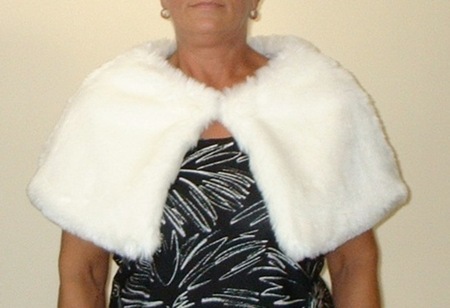 Closing with a single fur hook, the centre back measures approximately 33 cm 13". 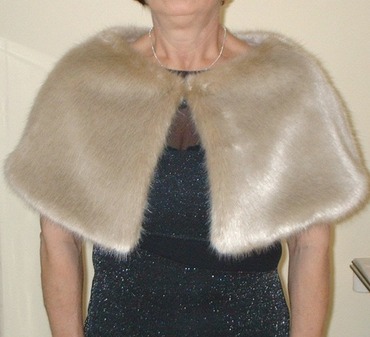 Customer Comment: My Capelet arrived today and is just perfect.Such a luxurious feel, soft and warm and goes with my outfit perfectly.